The drugs were on a ship traveling from Colombia to Europe. 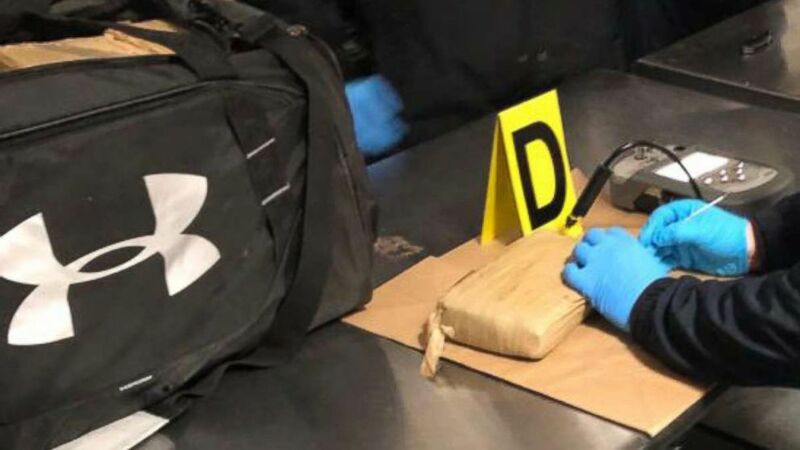 Authorities seized at least 450 kilograms of cocaine at the Port of Philadelphia on Tuesday morning, according to a source familiar with the massive drug bust. 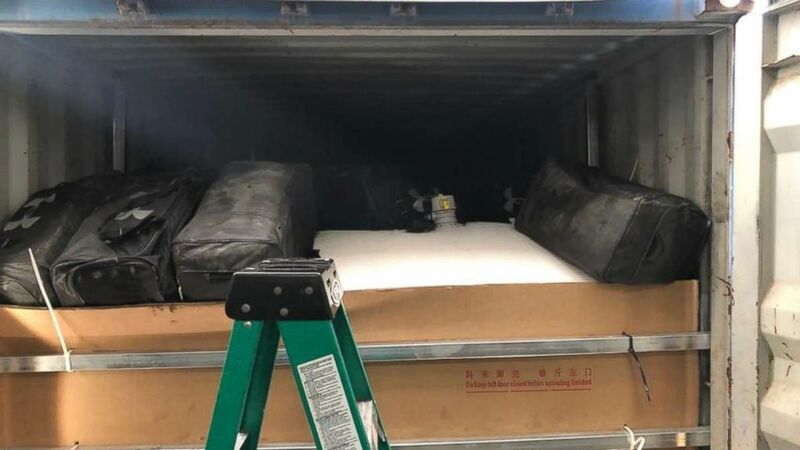 (Provided) Authorities in Philadelphia announced the largest-ever cocaine bust in the port's history on Tuesday, March 19, 2019.